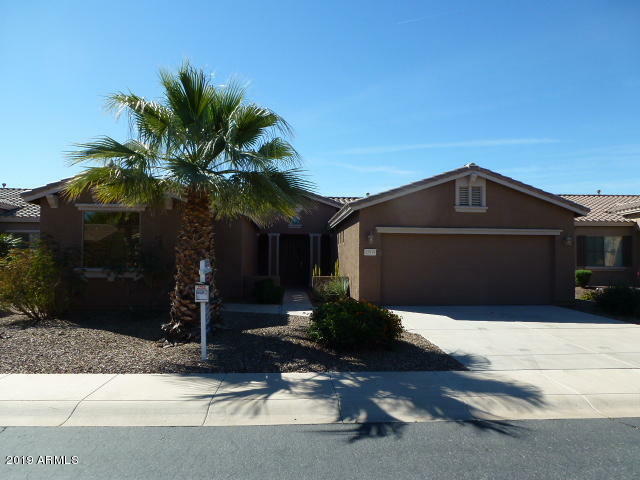 I Want to Buy a House in Arizona but Don’t Know How! Buying a home is a complex process. It is recommended to find a good real estate agent to walk you through it. 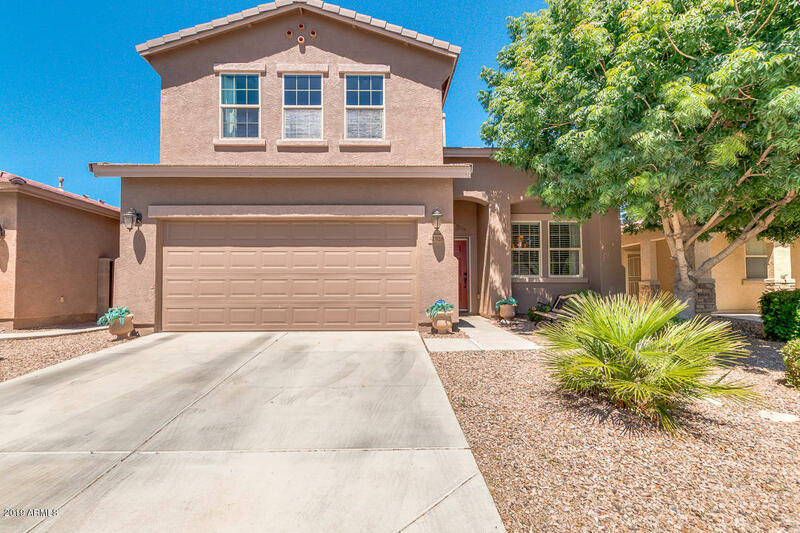 I am a realtor with The Maricopa Real Estate Company and I’m writing this blog to help paint a clear picture of the home buying process. 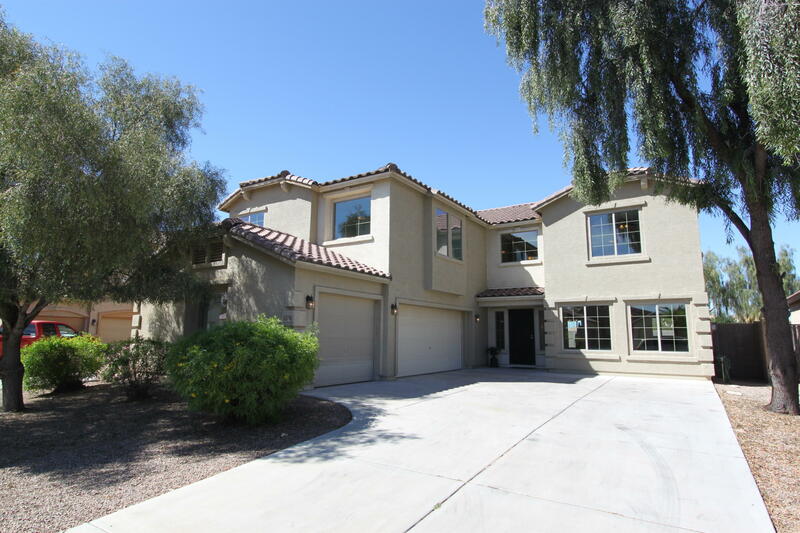 I can assist you in buying a home in Arizona’s Phoenix metro area. Unless you are a cash buyer you will want to begin your home buying journey by seeing if you can actually buy a home and what price range you qualify for. Any real estate agent will have recommendations of who to use or you can certainly choose one on your own by finding a mortgage lender or bank. The prequalification process is free and includes either a casual discussion of your financial situation and real estate goals or filling out an application. As a result you will be notified about if you qualify for a mortgage and for how much. Once you accomplish this you can start looking at houses and have the ability to make offers. There are many benefits to working with a real estate agent. Realtors can send you homes to look at based on your needs easily via email. They can set up showings on your favorite houses so you can see them in person. 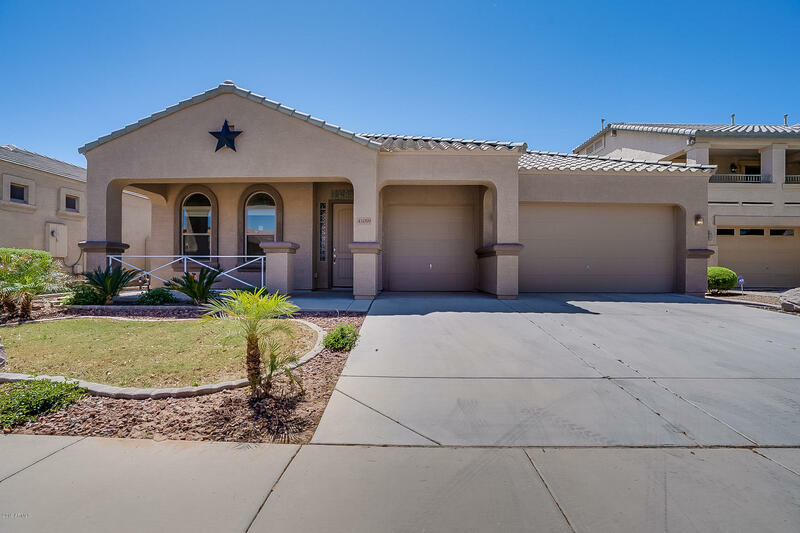 They can negotiate your offer and work with you through the escrow process, schedule inspections, troubleshoot any issues that may arise, and finally hand you the keys to your new home! Discuss with your realtor your needs and wants in a house. How many bedrooms do you need? What areas would you like to live in? How big of a house do you want? Would you like a pool? Split floor plan? One or two story? What type of financing are you using? FHA? Conventional? VA? Your realtor can put all of this information together on a portal that you can log into and browse and also receive new listings through email as soon as they hit the market. If you see a home on your own that you like from browsing the Internet or that you saw at an open house, let your realtor know the address or MLS number and he/she can look it up. Once you find your favorite homes you can go see them in person. Start looking at homes here! I Love This House! How Can I Buy It? Once you find your dream home you will discuss making an offer with your real estate agent. You are in control of the offer but consider your realtor’s suggestions. Come up with a price to offer. Know that you will need to submit an earnest money deposit right away. You still have your down payment saved if you needed one, right? Think about if you would like the seller to pay your closing costs. Are you contingent upon the sale of your own house? Do you want a home warranty and who will pay it? Don’t forget the appraisal that your lender is most likely going to require. There’s a lot to go over about the offer. I’m Under Contract! What’s that mean? Once you are under contract all of the fine details will be worked on by the title/escrow company, your lender, the selling agent and your buyers agent. You will want to have an inspection done on the house within ten days of the accepted contract. Your lender will ask you for banks statements and such to secure your financing. The lender will also likely have an appraisal done on the home. You want to hope it appraises! Don’t make any big purchases during this time or your financing might not go through. Only buy necessities…no new car or furniture… You get the idea. The title company will work on transferring the deed. Closing usually happens between 30-45 days and closing is where everything is completed, papers signed, deed is recorded with the county. After all of that you can finally get your keys. Do you have any stories about buying a home? I’d love to hear about it. Comment Below! Let’s get started! Contact me today via text, phone, or email! 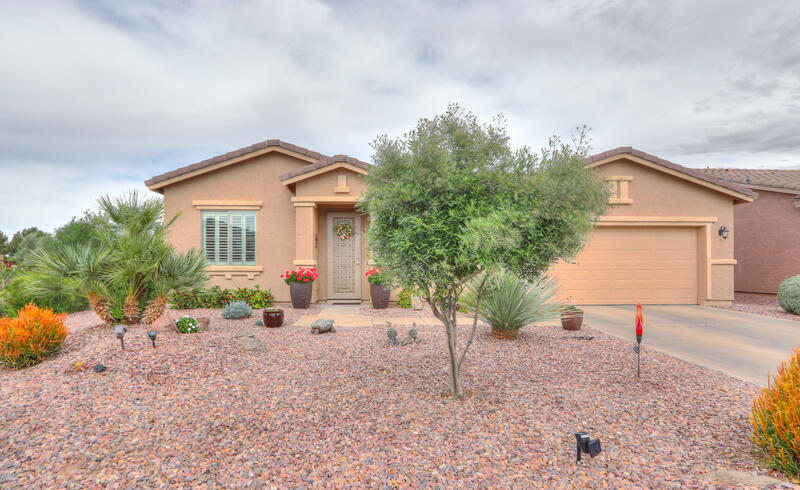 If you are interested in selling your Arizona home, let’s start with a free market analysis to find out your home’s value! Click here to get started!